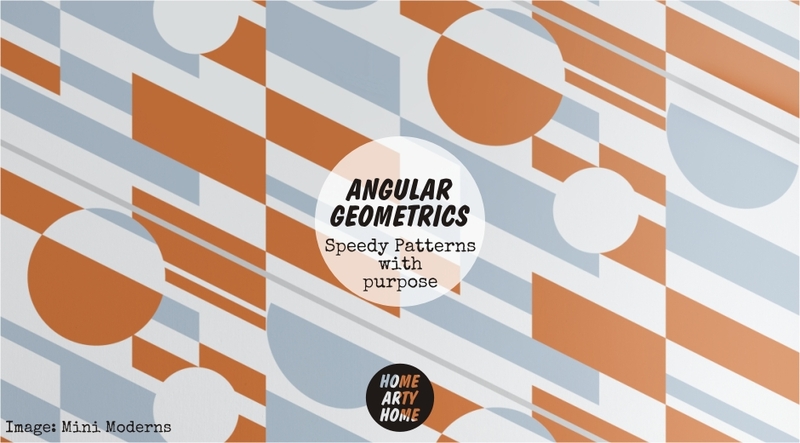 Geometric designs have always been everywhere, from wireframe lines to the over-worked multicoloured triangles, but a new emerging theme is pattern with speed and purpose. 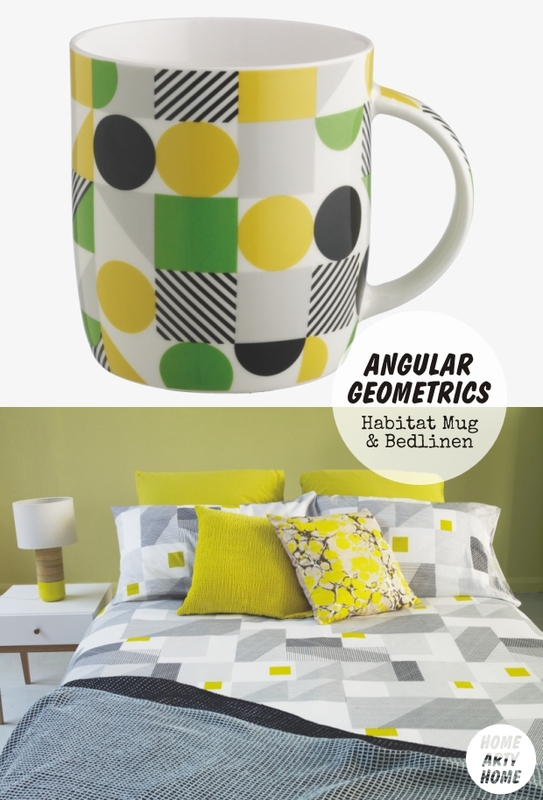 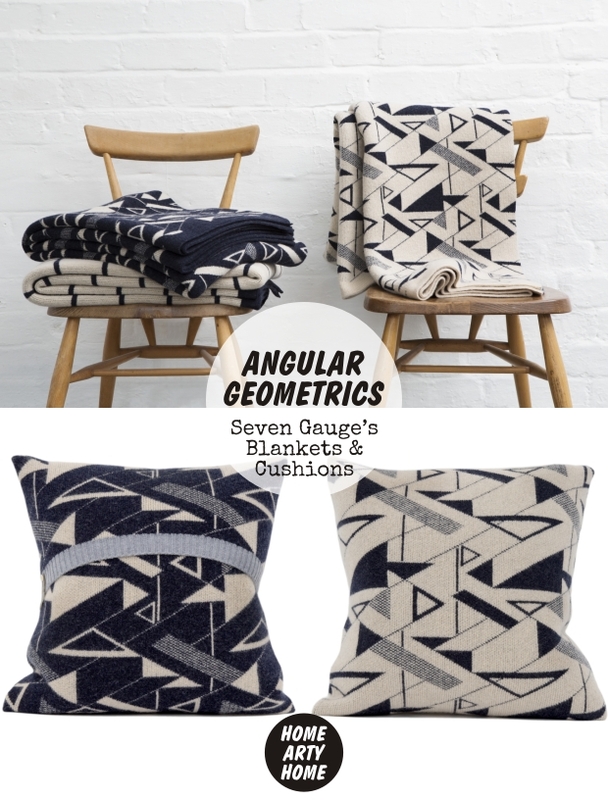 Take these geometrics by Bold & Noble, Mini Moderns, Habitat, and Seven Gauge Studios: these angular designs have directional movement and a sense of motion. 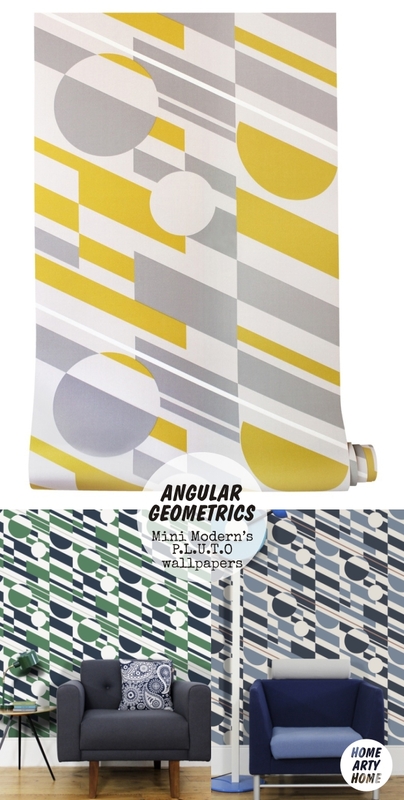 I’d love to see these designs on train seating to make the most stylish tube carriage ever but, whilst we wait for the London Underground to catch on, in the meantime bear these items in mind to add flow and pattern to a space.